A good morning routine should help you feel prepared and ready to face the day, not frazzled and harried before your day even gets started. Mornings used to be crazy for us, kids hollering while searching for clothes to wear, me fussing at everybody to get their teeth brushed, having to double check everybody’s stuff to make sure the kids all had their homework packed and I had what I needed for the day. Now we have our morning routine down to a science and it’s much more relaxed in the mornings since we all know what we’re supposed to be doing and when, plus we get most of our preparations done the night before so there’s no more need to rush around like crazed people. We all pick out our clothes for the next day before we go to bed at night and make sure all backpacks are ready to go, then I get up first in the morning and get my shower. Once I’m done with my face and hair I wake the kids so they can get dressed and brush their teeth, and we have a quick, filling, healthy breakfast ready like one of Nature Valley’s oat cereals so we can head out the door with full bellies feeling powered up and ready to face the day. 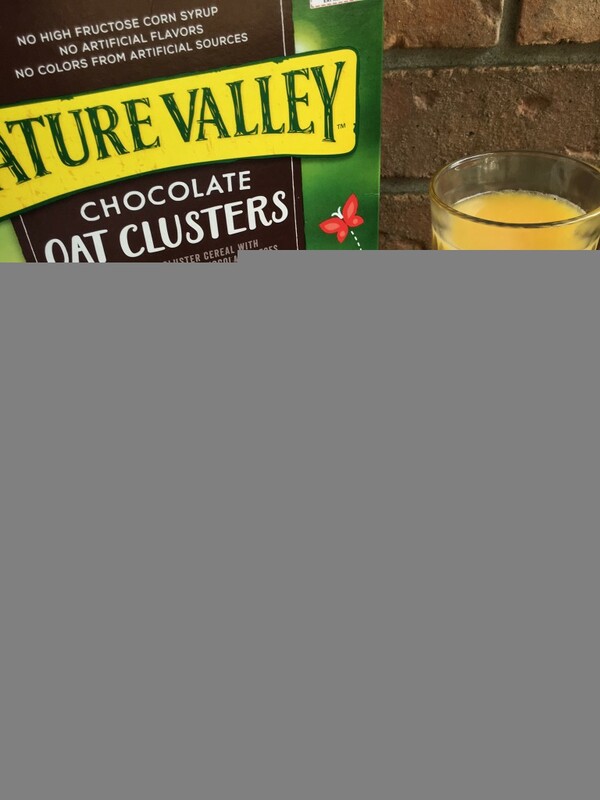 Our favorite is this Nature Valley Chocolate Oat Clusters cereal – the oat clusters and flakes are delicious AND it has chunks of chocolate in it so the kids don’t even realize that it’s a healthy alternative to the sugary cereals that are advertised for children. Right now you can even grab a $1 off coupon for your choice of Nature Valley Cereal – Baked Oat Bites, Honey Oat Clusters or Chocolate Oat Clusters. I’m super excited to be able to giveaway $15 PayPal cash so one lucky reader can buy some Nature Valley cereal to help power up their mornings! 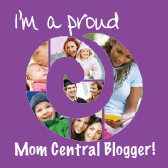 To enter to win just do any or all of the things listed in the Rafflecopter widget below. This giveaway will end at midnight on Saturday, March 5th. I want to try the Honey Oat Clusters first. Chocolate oat clusters for sure! I want to try the chocolate oat clusters. Oh, I definitley need to try those Honey Oat Clusters! My hubby would enjoy the chocolate. I want to try the honey oat clusters! I can’t wait to try the chocolate oat clusters! I am most excited to try the honey oat clusters! I would love to try the chocolate oat clusters! Actually they all sound delicious, but since “anything chocolate” jumps out at me, I’d try the chocolate oat clusters first! Oh I would love to try the Baked Oat Bites first! They all look so good! 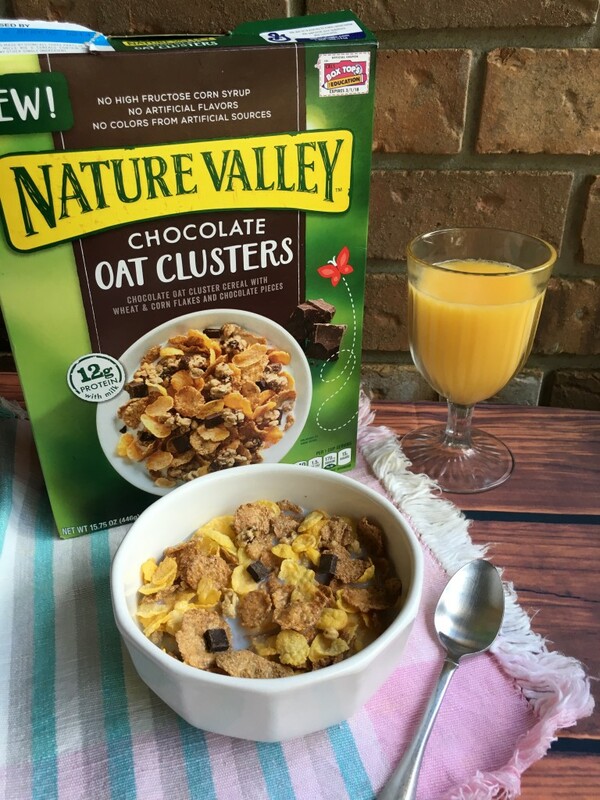 I would like to try the Nature Valley Chocolate Oat Clusters Cereal flavor of nature valley. My family loves Nature Valley- I think we would like the Baked Oat Bites cereal. That cereal looks so yummy!!! I’m going to look for that in the store today! 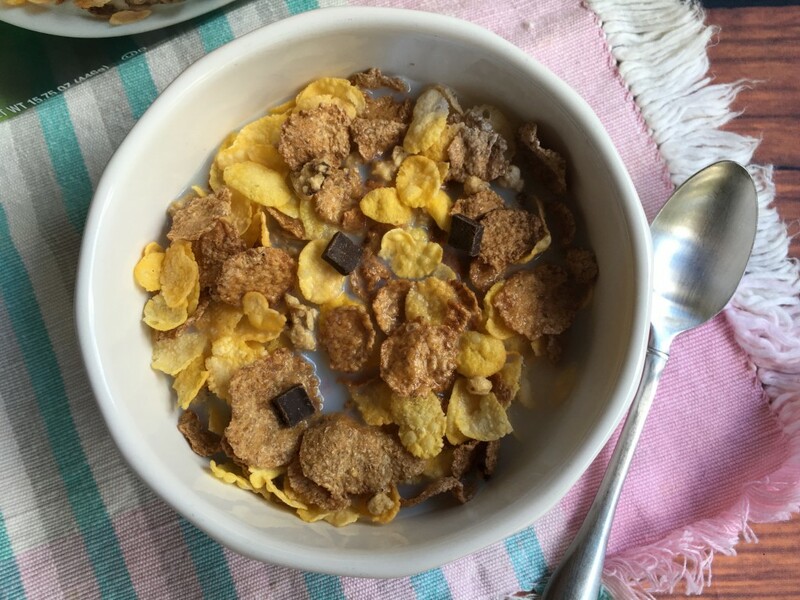 Chocolate and crunchy for breakfast! YUM! Chocolate Oat Clusters for sure. would like to try the chocolate oat clusters! Would love to try the Chocolate Oat Clusters. I want to try Nature Valley Honey Oat Clusters. I’d love to try the Honey Oat Clusters! I would love to try the Chocolate Oak Clusters.